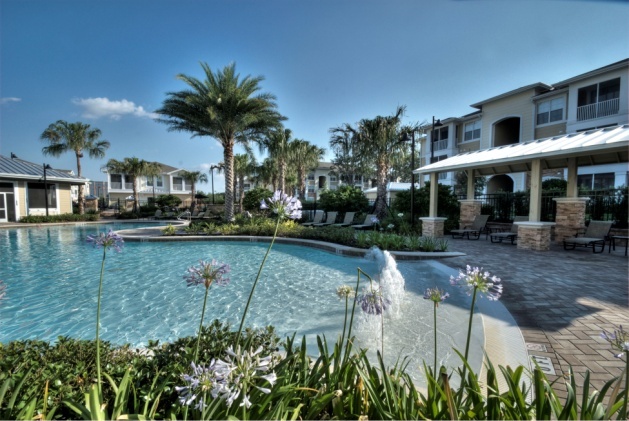 Welcome to Carlyle at Crosstown, Southeast Tampa’s premiere eco-chic and 100% smoke-free community that’s just minutes from downtown. We deliver a luxurious lifestyle with a contemporary conscious where you can live smart while still enjoying all the amenities you deserve. 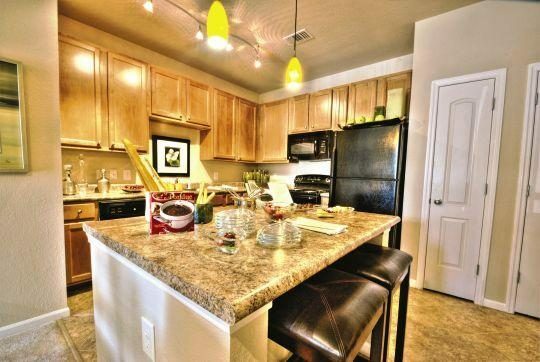 The luxury continues in our spacious one, two and three bedroom apartment homes. You’ll enjoy top-of-the-line amenities like chef-inspired kitchens with island and pendant lighting, screened patios and balconies, 42″ soaking tubs and enormous walk-in closets. Every apartment also includes built in recycling sorters, energy-efficient black-on-black appliances and washer/ dryer units that sip energy instead of gulping it, so you can feel good about doing your part to help the environment. 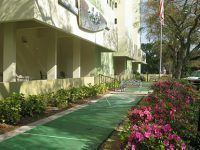 All of this is located in the middle of vibrant and beautiful Southeast Tampa, just minutes from downtown. Bike or drive to restaurants, night clubs, the Riverwalk or Curtis Hixon Waterfront Park. Taking advantage of all that Tampa has to offer is easy!